The Super Bronco CRT rear-tine rototiller from Troy-Bilt offers an outstanding value for a small or mid-size garden. 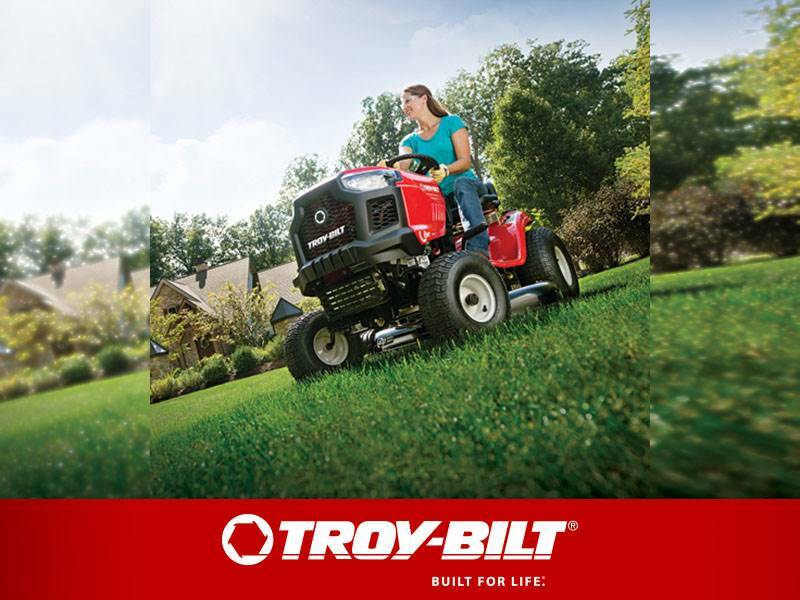 The Super Bronco tiller gives you counter-rotating technology plus features normally found only on larger models - such as Just One Hand® operation. Powerful enough to till deeply, yet small enough to fit between rows, the Super Bronco tiller is designed to tackle any task in your garden with ease. 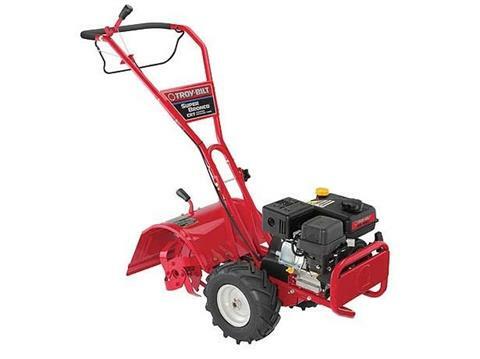 Adjustable tilling depth up to 6"
Tilling Width - 16 in. Adjustable up to 6 in. 2-year limited manufacturer's warranty - refer to online operator's manual for exclusions. Limited lifetime warranty on transmission. 2-year manufacturer's warranty on engine. Are You Looking for an Easy Way to Pay?